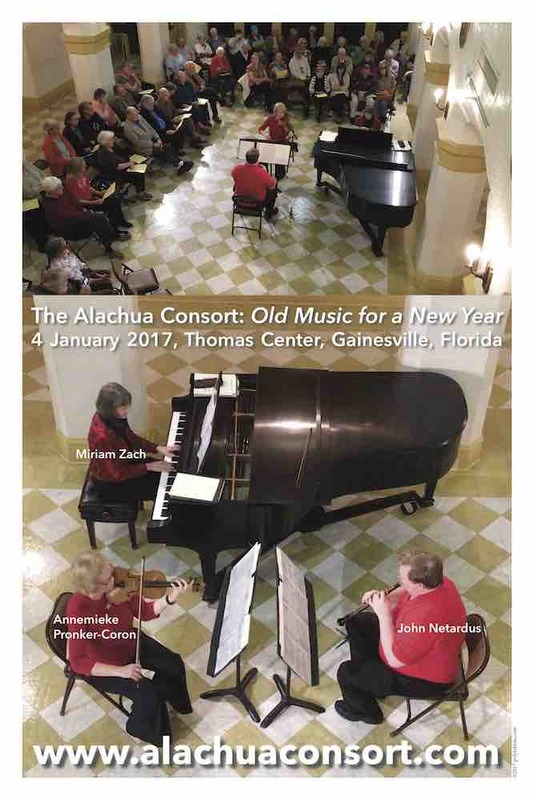 On 4 January 2017 I performed with the Alachua Consort (www.alachuaconsort.com) works by Frescobaldi, Assandra, Pachelbel, Heinichen, CPE Bach, Fiala, Beach, MacDowell, and Foote.  A video of the recording is available at the Alachua Consort website. 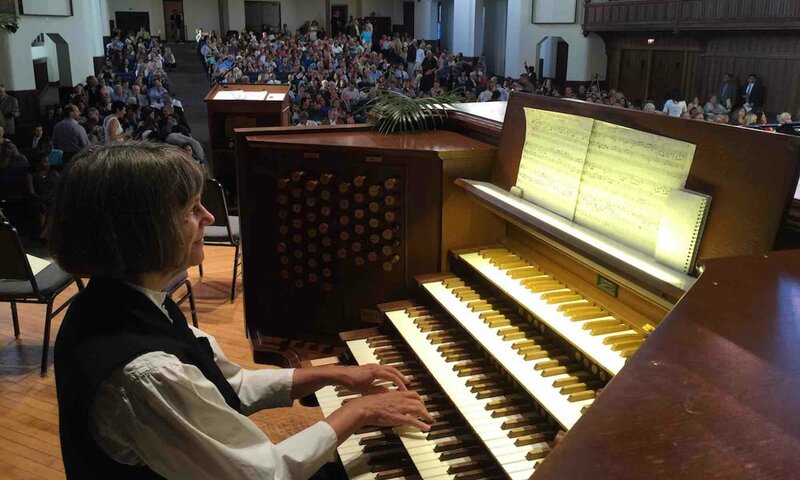 I played for the First Lutheran Church both the Christmas Eve and Christmas Day service. 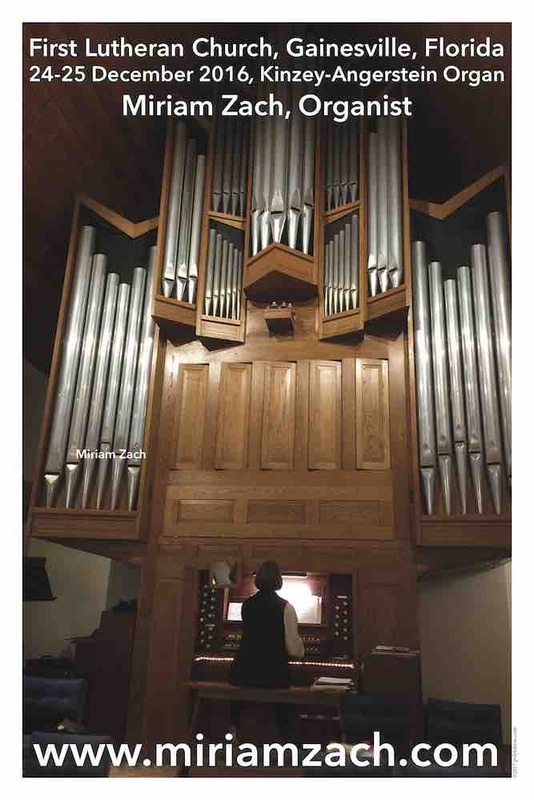 The poster above shows me on the Kinzey-Angerstein organ on December 25 in the church in Gainesville, Florida. 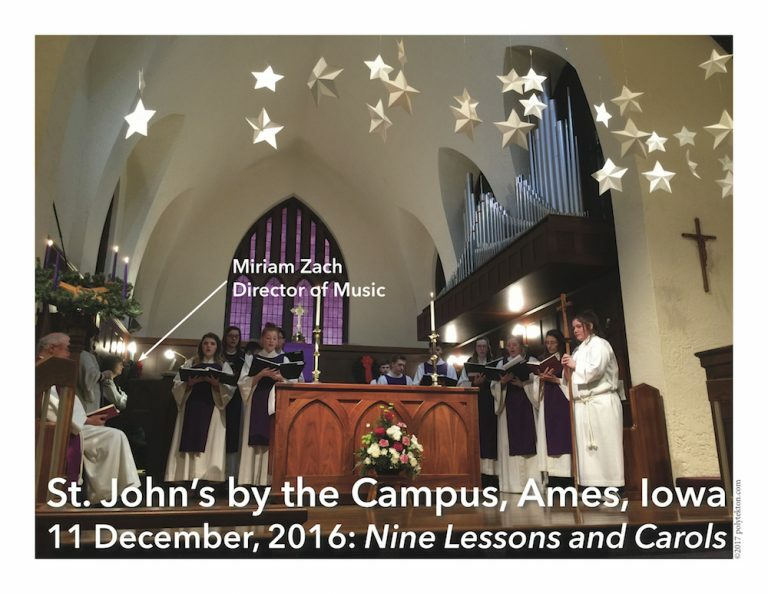 The St. John’s Singers and I performed the classic Nine Lessons and Carols during the regular Sunday service on 11 December, 2016 at St. John’s by the Campus Episcopal Church in Ames, Iowa.